The Complete Dregs of History has a NEW COVER! 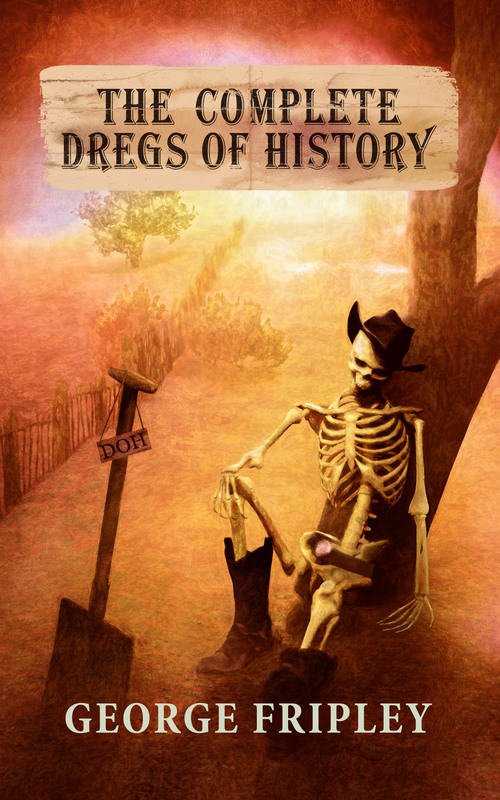 Yes indeed, Boldfox Designs has created me a spankingly fantastic cover for the Complete Dregs of History. The guy is awesome. Here it is in all its glory.